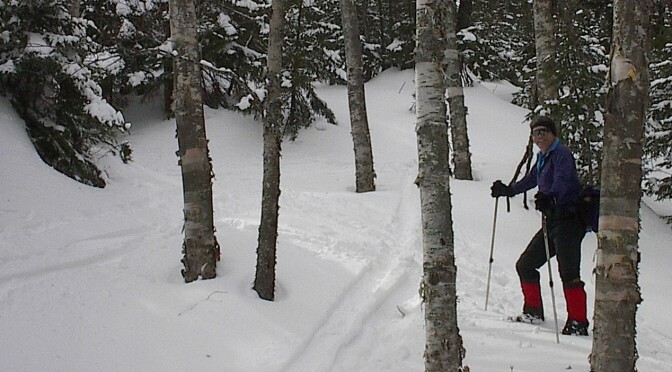 If the park has snow, nordic skiing is pretty good — especially if you can get out onto the Redfield Trails or the Carriage Trail. Skis with metal edges are preferable for downhill control. For maps of these networks please go to our map tab and click on the map you would like. There are maps at the front entrance kiosk of Pine Hill Park. Directions for the park can be found under the map tab.